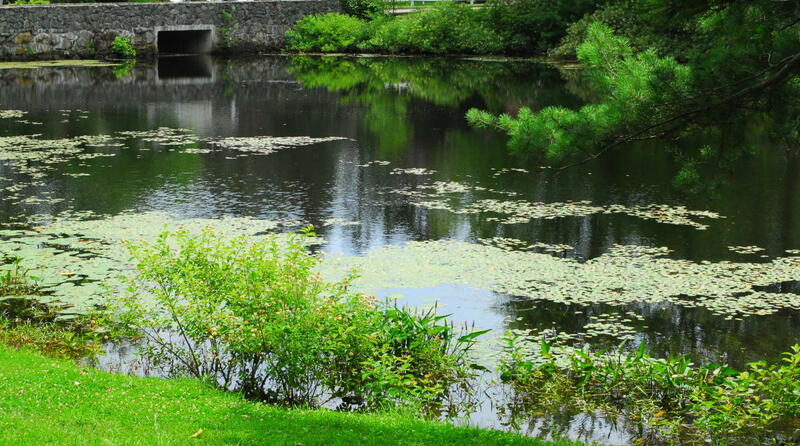 John A. Notte, Jr. was a resident of North Providence who became Governor of the State of Rhode Island. 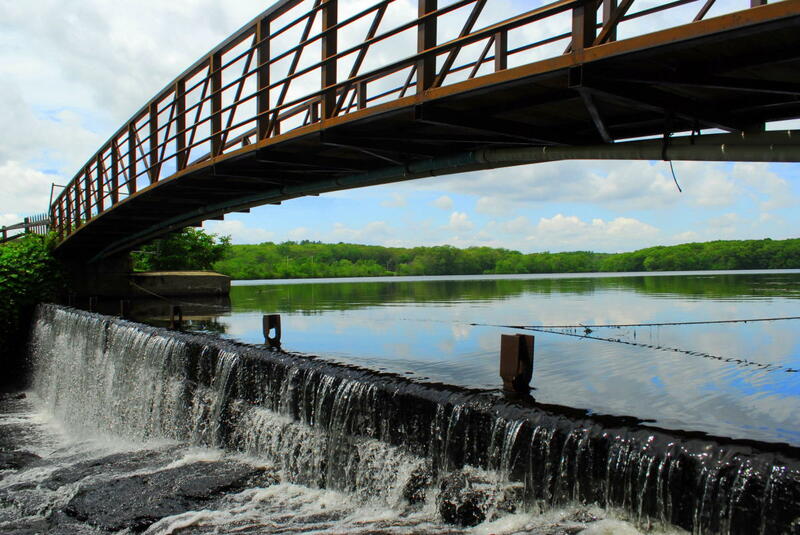 The site became Wenscott Reservoir which was created to provide water for future mills downstream (1835). 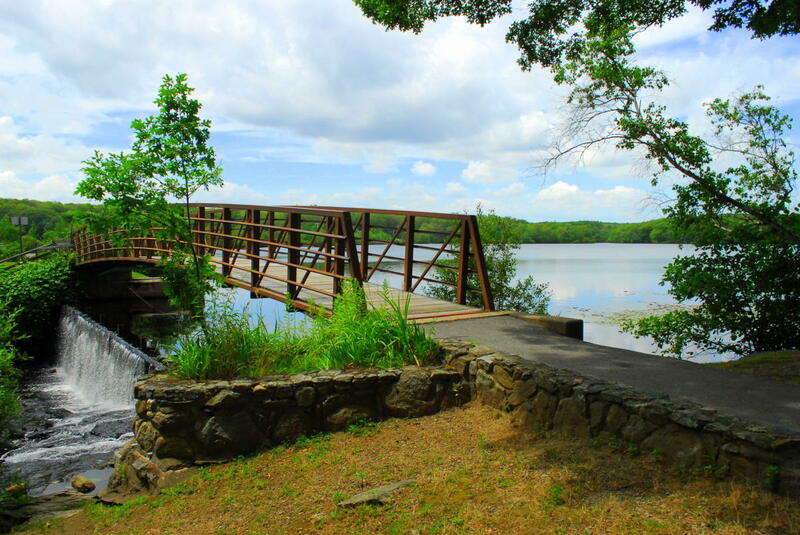 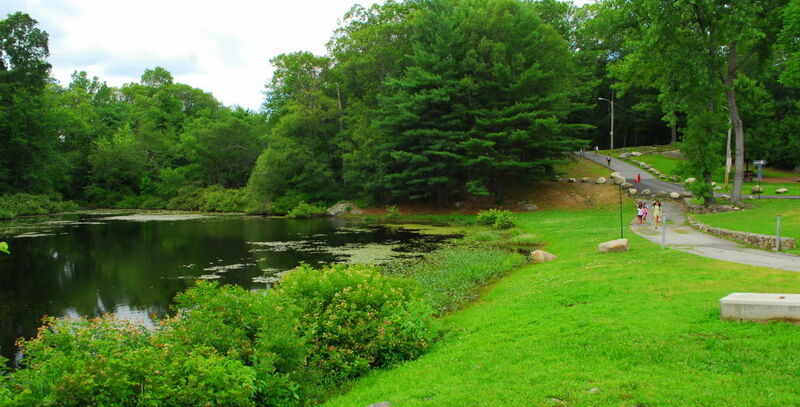 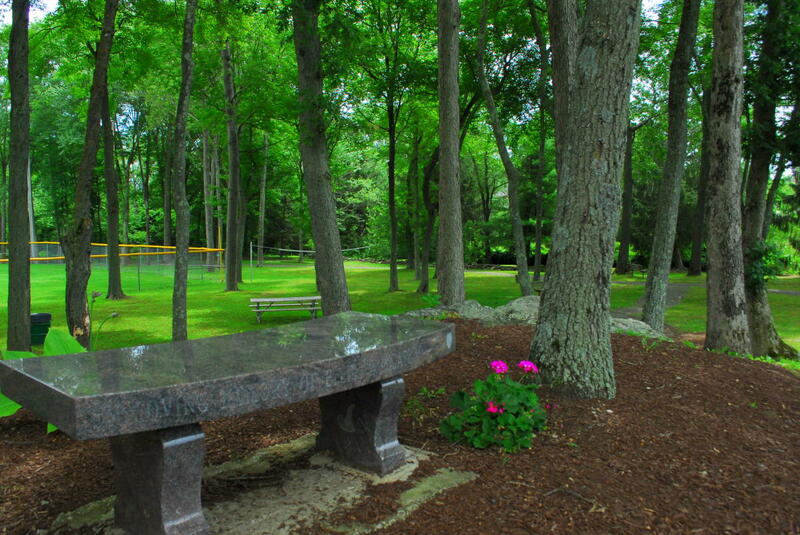 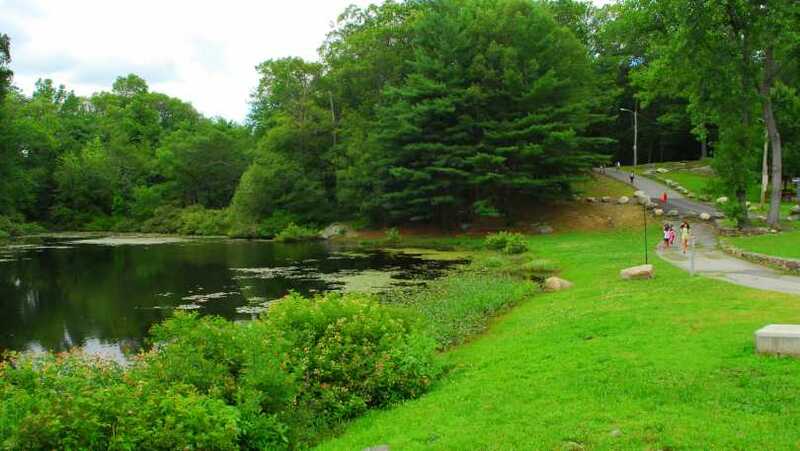 Today the park has full recreational facilities including a freshwater beach, paddle boat rentals, ample parking, tennis courts, ball field, swings for children, picnic sites and a peaceful waterfall which adds to the rustic, serene setting that makes you forget you are minutes away for the busiest streets in North Providence, Mineral Spring Avenue! 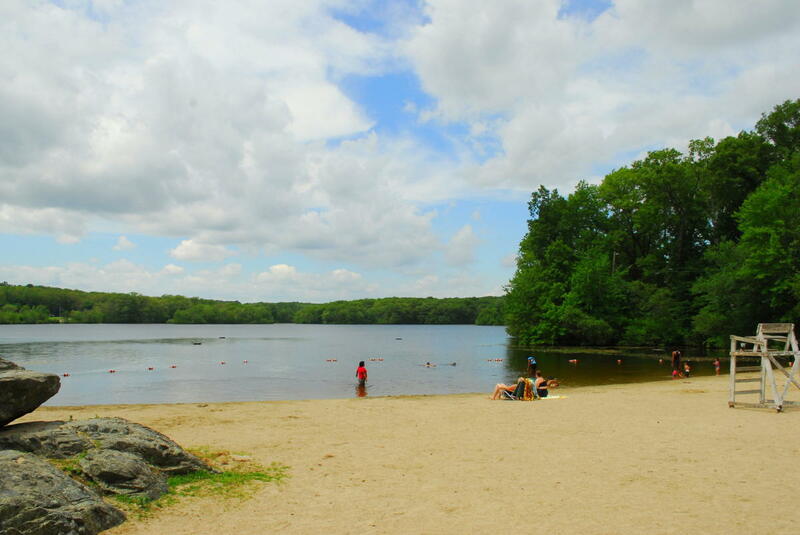 Lifeguards are on duty starting on the weekend of July 1st.